Disney Digital Studio Services supports initiatives spanning the entire Walt Disney Company. Disney Cruise Lines is in the final phase of construction of the Disney Fantasy, the fourth ship in the Disney fleet. The Fantasy, as well as her sister ships, the Disney Magic, the Disney Wonder, and the Disney Dream, boast state of the art Digital Cinema projection. 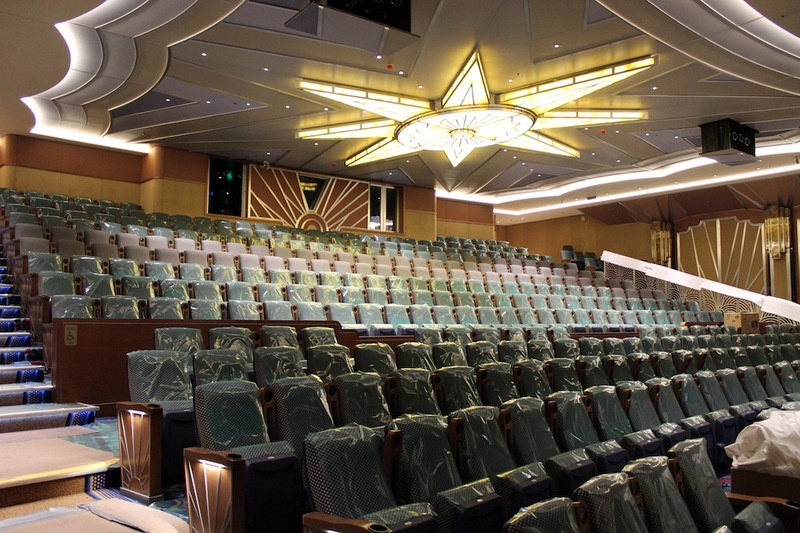 Each ship has two theatres, equipped with Dolby 3D, and capable of playing back 7.1 soundtracks. Digital Studio Services Projection engineering has been involved from the begining, providing design and insallation services. 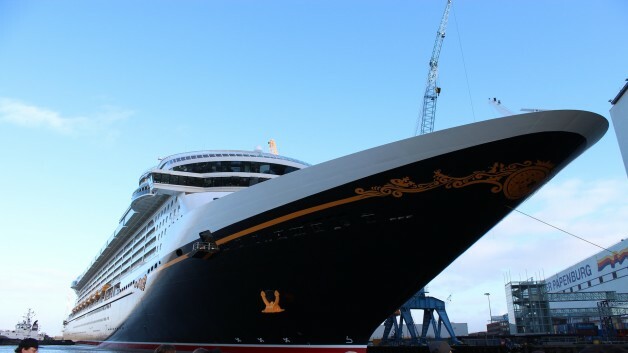 We helped Disney Cruise Lines remove the outdated 35mm film systems, and upgrade to DCI compliant digital systems, becoming the first true theatrical quality Digital Cinema Theaters in the cruise industry. Disney Cruise Lines runs all current Disney product, day and date with domestic release, and they are able to play the entire library from Home Entertainment on DVD or BluRay.